We are looking for volunteers to speak English with our students. We are in Hong Ngu Town, Dong Thap Province. 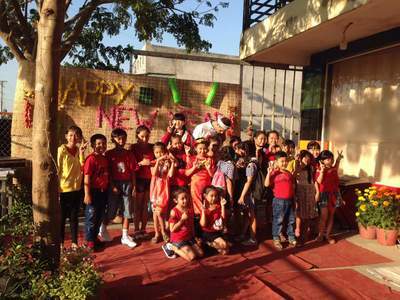 We have the sweetest children that are so interested to learning English from foreigners. Please come to visit our center. We opened this English Center to help children who don't have a lot of money. We rarely have many chances to speak english with foreigners. We have no foreigners in this town.